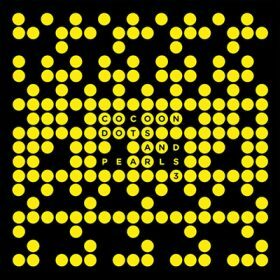 Cocoon – Dots & Pearls 3 Mixed by Daniel Stefanik, a DJ and producer from Leipzig who has been at the top of his techno game for more than a decade. 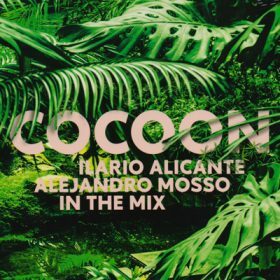 In that time he has put out many LPs and 12”s on labels like Moon Harbour, Mobilee and of course Cocoon and is a regular at Cocoon nights around the world. Once again here he shows real flair in plotting a seventy minute journey through hot modern techno. Sven Väth was born in Germany. As a dj, he has compiled a lot of techno minimal music since his beginning in 1982. He founded the Harthouse Records label. He is the representative figure and the founder of the label Cocoon and the owner of a club in Frankfurt also called with the same name. 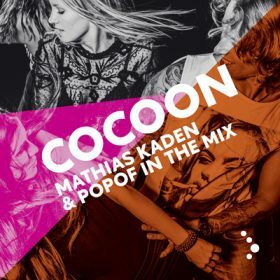 Cocoon is one of the world’s strongest in the electronic scene, with internationally renowned Dj’s and producers. The series of events held by Cocoon on the notorious party island Ibiza since 1999 goes by the name Cocoon Ibiza. Club Amnesia is the exquisite location where the parties are held and is one of the most beautiful and most famous clubs on Ibiza. From 2006 until 2010, for three uninterrupted years, Amnesia has been awarded the prestigious “Best Global Club” award. The club holds a capacity of more than 5000 visitors and has survived many memorable summers since 1976. 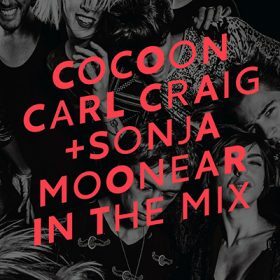 From June to September, Cocoon hosts the Monday night with Sven Väth leading the line-up of many international artists such as Ricardo Villalobos, Richie Hawtin, Dubfire, Loco Dice and Chris Liebing. The clubbing experience is supported by a slogan, which changes every year. 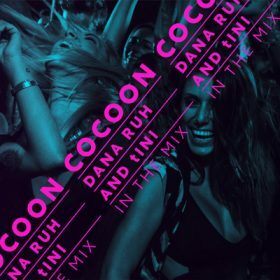 In 2010, the slogan was “Party Animals”, in 2011, the season kicked it off with “Cocoon Heroes”, in 2012 the Cocoon Heroes went “Into the Magic” and in 2013 something big will break through the sprawling jungle of nightlife on THE party island: COCOON! It’s no less than three times that Catherine Britton aka Cassy is present in this year’s Ibiza line up. For more than ten years, the multi-national Berlin resident is an essential part of the global Tech House scene and can look back on many releases on Perlon, Ostgut Ton, Playhouse as well as her own label Cassy. 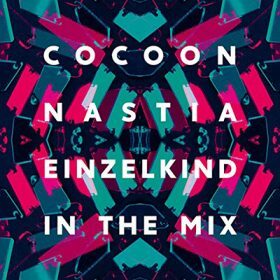 Her DJ style is characterized by an intensive and groove-accented mixture of reduced rhythmic elements with a certain intuition for warm and sensual Soul, which got her residencies at Berlin’s Panoramabar, the Rex Club in Paris or the Trouw in Amsterdam, and already totally excited the audience on her 2009 Cocoon mix CD “Simply Devotion”. In her current set, Cassy dives deep into the magic of Dub House: with a stunningly deep delay wonderland, “Kaimanawa” by the Swiss Cavalier aka Agnes sets a distinctive exclamation mark, right at the start of the mix. An open artistic approach is also what the Rotterdam-born DJ and producer Joris Voorn shows on the release. 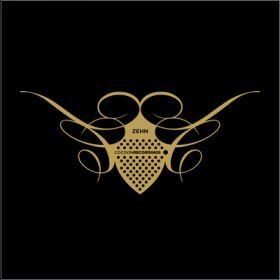 Since the beginning of the 2000s, Voorn stands for an inspiring alliance between European club traditions and the aesthetics of Detroit Techno, and thus won the hearts of Technasia, Carl Craig, Laurent Garnier and Sven Väth. At least since his 2010 club anthem “The Secret”, Voorn is an essential part of the musical memory of Ibiza. His set elaborately intertwines a total of 30 (!) 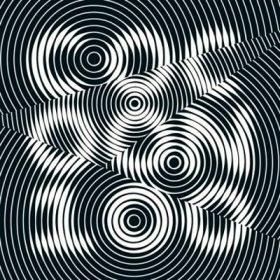 tracks by, among others, such well-known producers/remixers like Oxia, John Tejada, Guy Gerber, Samuel L. Session or Radio Slave in his own inimitable way to an artistic Gesamtkunstwerk which illustrates the aesthetic bandwidth and deepness of modern electronic dance music in a superb way. 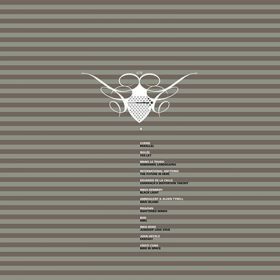 Constantly altering the tension, Voorn draws the line from Lawrence’s melancholy and emotional sound sketches (“The Swan”) or Matthew Dekay & Lee Burridge’s “Für die Liebe” via the sensual-percussive Dub House of Microtrauma’s “Pollenflug” … There is no better way to pay homage to the Balearic island’s magic. We are proud to present the next chapter of our infamous compilation-series and believe or not: It’s “M” already! 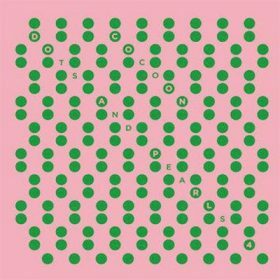 Covered in the known and beloved package-design but all in pink this time… dreamy and pretty and that’s the way to start the music here, too. Dutch based sushitech-producer Makam presents a dreamy opening track that is without any doubt the perfect start for this compilation.